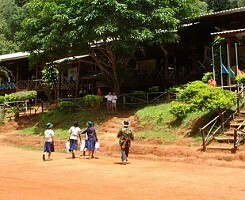 Welcome to the Chiang Mai Children's Fund charity. 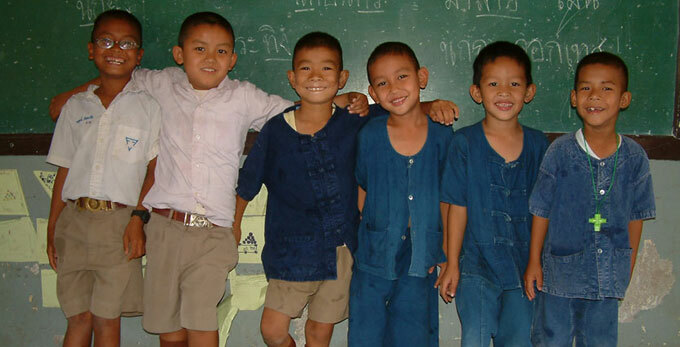 We are a children's charity supporting the educational development and welfare of the children of northern Thailand. 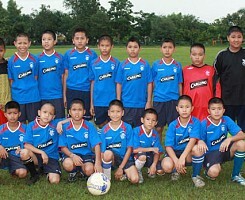 We have been involved a in a variety of different ways in which we have been able to help Thai children. We've provided just a few examples here for you to have a look at. With your help, we hope to expand these projects further and provide greater long-term support. 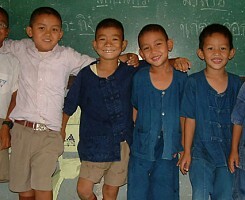 Our worked has helped many children in the north of Thailand with their education and general well-being. We engage in charitable activities where we can provide direct benefit to those children. All based on the long-term belief that what we do now, will enable these children to help themselves better in the future. 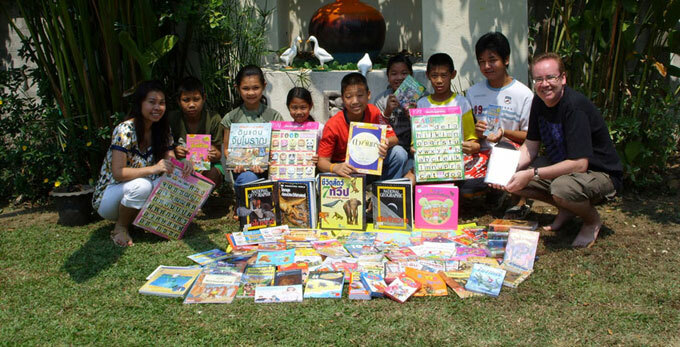 Chiang Mai Children's Fund has supported Vienping Orphanage in Chiang Mai with essential supplies.